Get ready to explore Africa without a passport and learn to move muscles you didn't know you had! Kukuwa® African Dance Workout is not only a workout, it’s an education and journey one experiences each time they move their boombsey®. The workout has you immediately moving your arms, waist, legs and hips to a blend of Central, East, South, West, and North African rhythms. It will take you on an exotic African Expedition pumping FUN through your veins, burning crazy calories and sweating buckets. 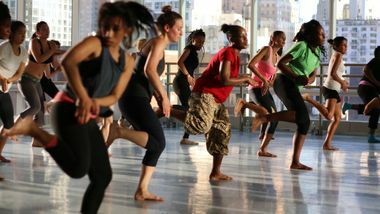 Kukuwa African Dance energy adds living flavor to your workout, nourishing both body and soul. You can burn up to 1,000 calories within one 60-minute Kukuwa class. 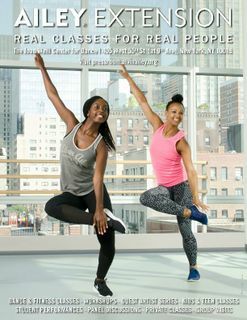 It is open to all dance fitness levels.